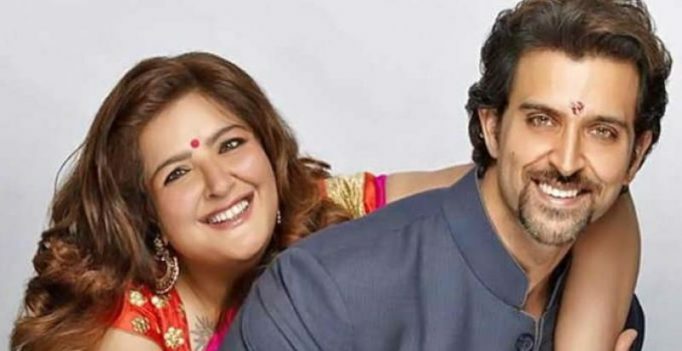 Hrithik Roshan with sister Sunaina. Hrithik too was Sunaina’s biggest support when she wanted to make a choice her father didn’t agree to and was going through cancer treatment. Video: Is this 145-year-old Indonesian man the world’s oldest person?